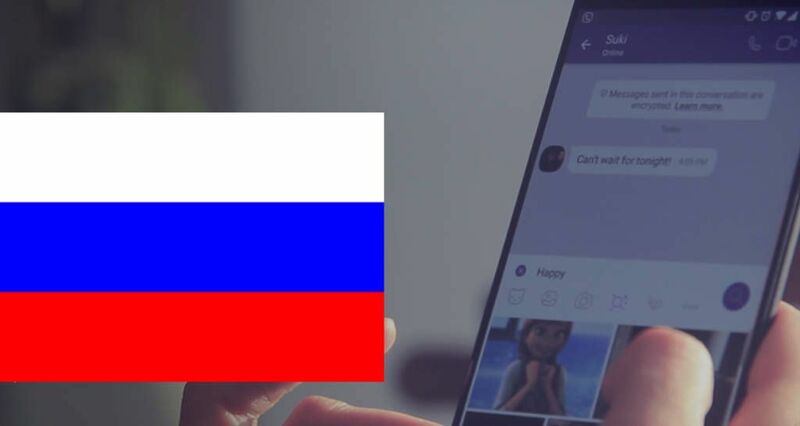 Russian viber users are having problem with video calls due to some technical problems. Viber also give information about that to their users with a little announcement on Twitter. The problem has took place because of Amazon Services. Some users in Russia are experiencing problems making calls on Viber. These issues seem to come from connectivity problems to Amazon Web Services in Russia. Our team is working around the clock to restore access to users. Viber already announced that they are not related with this problem at all and the problem comes from Amazon Web Services at the moment. They also made the announcement in Russian language too. When will Video Call Problem will be Fixed for Russian Users? It is hard to answer this question since the problem is related with Amazon at all but we are sure that it won’t take forever. Unfortunately there is not any way to fix this problem because it is not even related with application or your account. We recommend you to not to change settings your account at all until Viber fixes the problem with Amazon web services. We recommend you to use some alternative applications of Viber to contact people you want to reach. Agent application of mail.ru, ICQ application and WeChat application are very good for communicate with people. Especially you will able to talk to people nearby on WeChat and you can meet people with shake feature of the app. Another good alternative is WhatsApp already. Feel free to ask us if you have any questions regarding this problem. 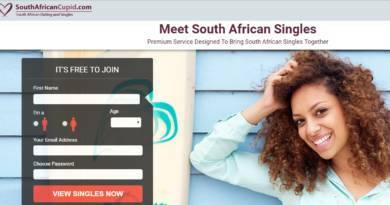 You can contact us through commenting this page with the following commenting field. We will respond you as soon as possible.